Home»Headline Kids»Fiction»The Possumbilities are Endless! Preview this forthcoming book here! 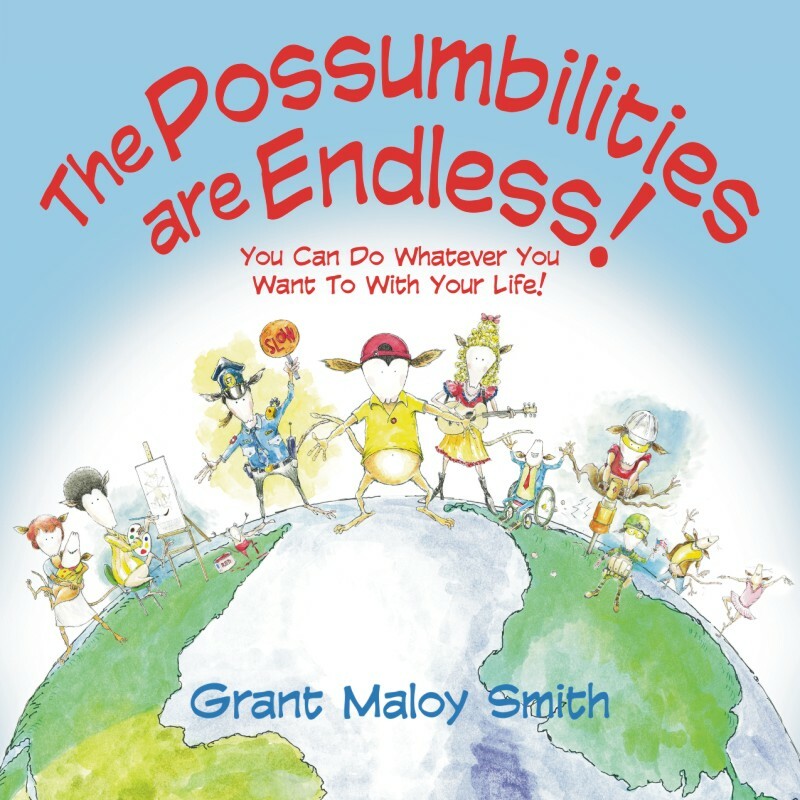 According to the wise marsupials in this charming children’s book, the “possumbilities” are endless. Teacher, Scientist, Artist, Doctor, Nurse, Firefighter, Carpenter… It’s a mind-boggling list, especially when you’re young. 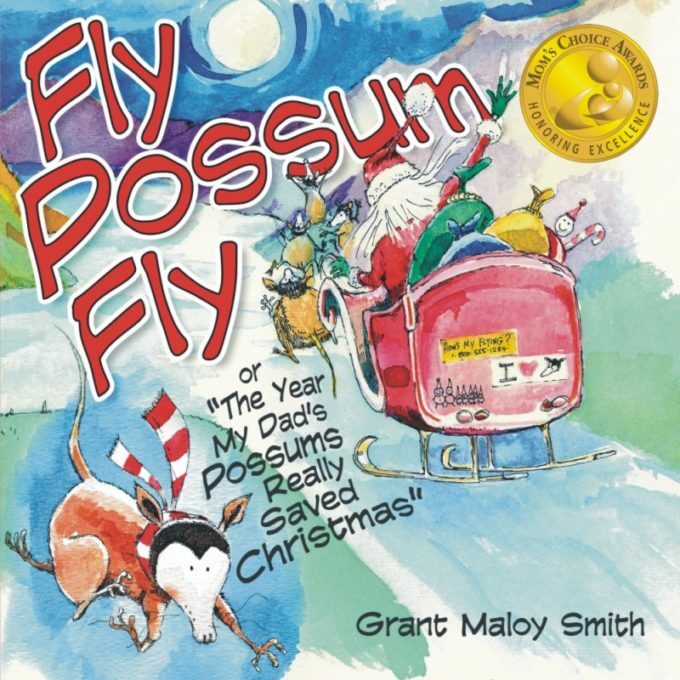 Grant Maloy Smith is a Billboard Top 10 Country/Roots musician who has performed all over the world—from Nashville to London, and even including New York City’s famous Carnegie Hall.